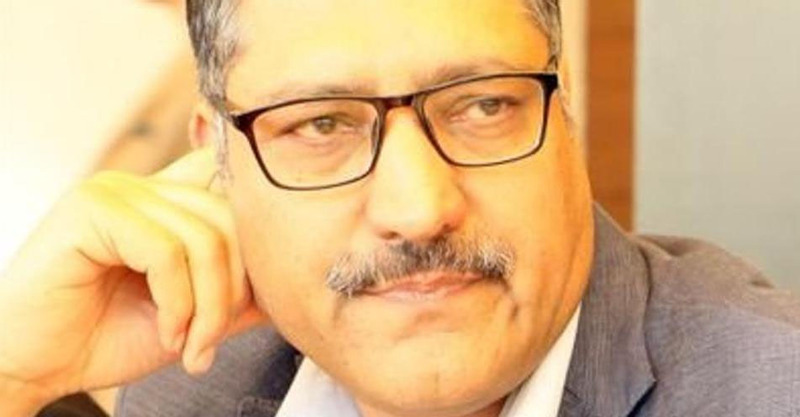 Senior journalist Shujaat Bukhari was shot dead by unidentified gunmen outside his office in Srinagar. Bukhari was in his vehicle outside his office at Press Enclave when he came under fire. While one of the personal security officers (PSO) guarding him was killed, another policeman and a civilian were injured, officials added. The murder of Bukhari drew widespread condemnation. “Shocked & deeply saddened by sudden demise of Shujaat Bukhari. The scourge of terror has reared its ugly head on the eve of Eid. Strongly condemn this act of mindless violence & pray for his soul to rest in peace. My deepest condolences to his family,” Jammu and Kashmir chief minister Mehbooba Mufti tweeted. Home Minister Rajnath Singh, Congress president Rahul Gandhi and National Conference president Omar Abdullah were among those who condemned the killing.Hardline separatist leader Syed Ali Geelani, moderate separatist leader Mirwaiz Umar Farooq and Jammu and Kashmir Liberation Front chairman Yasin Malik too condemned the murder. The Editors Guild of India said the killing of Shujaat Bukhari is a “new low in a rapidly deteriorating environment” for media persons in Jammu and Kashmir and called upon the state government to ensure their safety and bring to book the culprits. Bukhari (48) was the editor in chief of the English newspaper, Rising Kashmir and was earlier a correspondent of the Hindu.Bukhari was instrumental in organising several conferences for peace in the Kashmir Valley. He was also part of the Track II peace process with Pakistan.